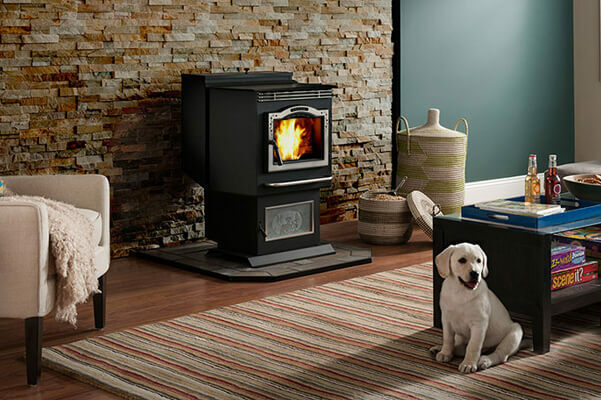 Every Harman pellet product packs serious heat, extremely accurate temperature control and very simple maintenance. Harman pellet products are created with premium quality, innovative home-grown technology and attention to detail. We understand the statement you want to make in your home, and we are proud to help provide it. From its transitional styling and industry-leading heat, to its whisper-quiet operation and groundbreaking new Harman EASY Touch Control, this is the new standard of greatness. 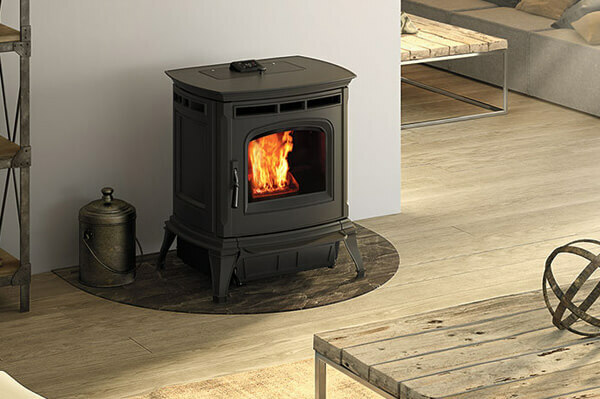 Piazzetta pellet stoves feature high output, are easy to use and programmable. Proven over time in Europe and all in total safety. 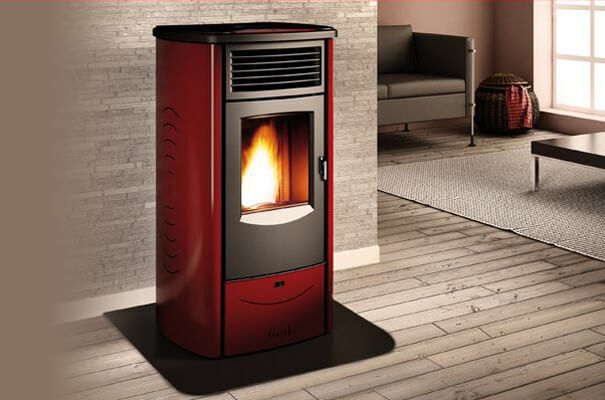 The user-friendly Piazzetta pellet stoves are not only safe, but enjoy a long burn time. 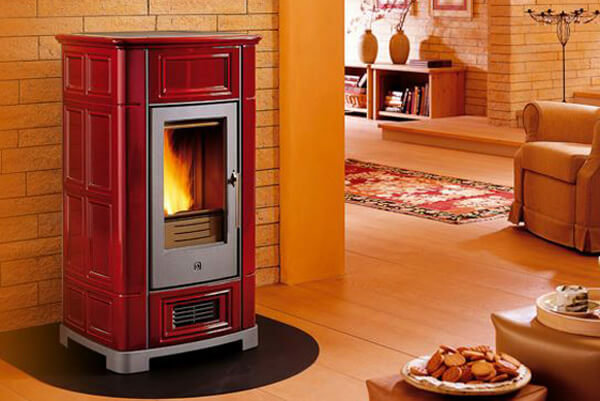 The steel stove body plus the cast iron baffe plate, grate and door ensure outstanding sturdiness and long life.